After all these years, we still love outdoor events. We also love encouraging families to do things together. As 2019 gets going, we are considering a return to Tyler State Park for a combined event of the Pain in the Pines Adventure Race. Even though this event is usually in March, we thing a September event would lend itself well to weather, preparation and logistics. We started SteelSports.net, LLC in 2002 with the goal of producing fun, adventurous events for the whole family to enjoy. Our events stretched from Caprock Canyons State Park, to Martin Dies, Jr. State Park to Lake Bisteneau State Park. That’s Turkey, Texas to Jasper, Texas to Doyline, Louisiana. 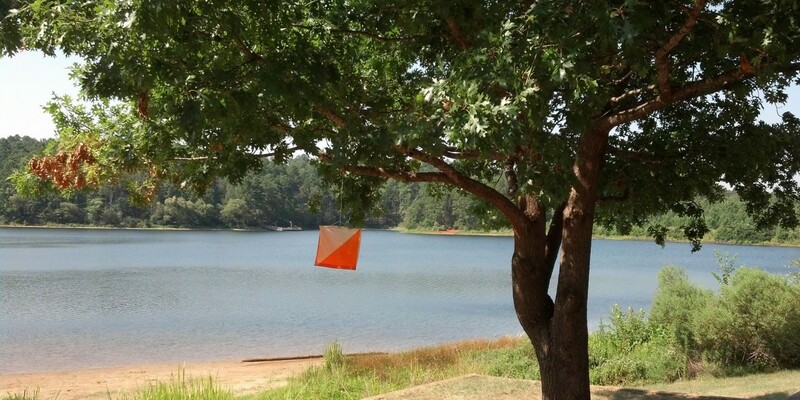 Most of our events have been in Tyler, Texas at Tyler State Park. The Pain in the Pines was even premiered on the Texas Parks and Wildlife Channel one, wet year. More news to come soon. Until then stay safe, have fun and keep going outdoors!